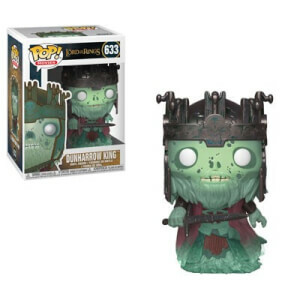 This Lord of the Rings Gimli Pop! 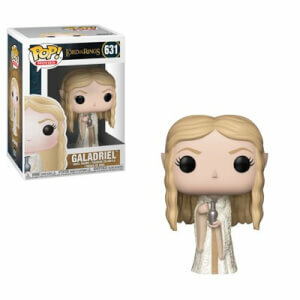 Vinyl Figure comes packaged in a window display box and will stand at around 3 and 3/4 inches tall. I ordered Gimli to continue collecting my Lord of the Rings pop collection and I have to say he is one of the best pops in the set. The detail on his helmet, axes and clothing are excellent. 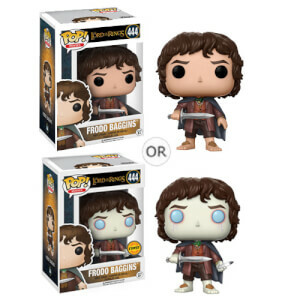 I have a personal preference to the pops I have with the bearded ones as they tend to look more detailed than the pops either with out beards or smaller facial hair areas for example Aragorn. 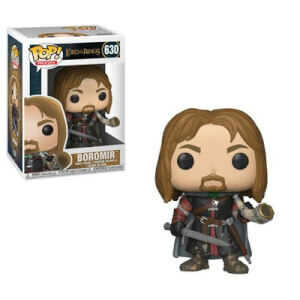 Definitely worth purchasing if like me your collecting this particular set of characters or if your just a Gimli fan in general.